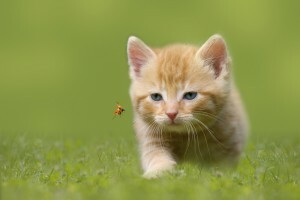 Feline Gift Guide: What Do You Get Your Cat-Obsessed Friend This Holiday Season? 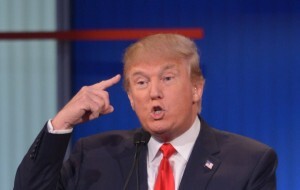 We’ve all got that friend. The one who is super funny, really charming, and loveeeeesssssssss cats. But what do you get the friend who already has it all. By “it all” we mean 52 cats and the constant smell of cat urine baked into their apartment carpets. 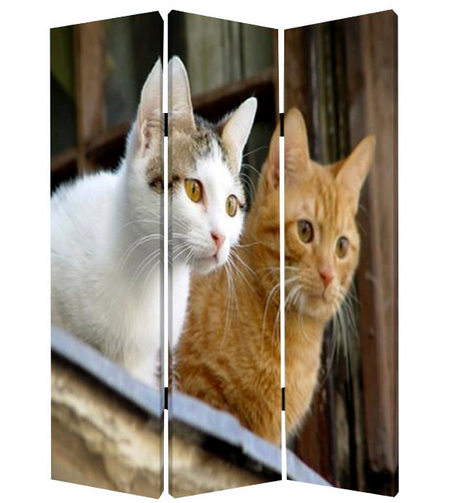 Here are six things your cat-obsessed friend needs this holiday season. (note: this cat-obsessed friend might be you and that’s totally OK). True cat lovers can’t wake up refreshed with a regular alarm clock. They must be coaxed awake by the sound of bells and “loud kitten meows.” When their eyes do flutter open they will thank their lucky cat for a friend like you. 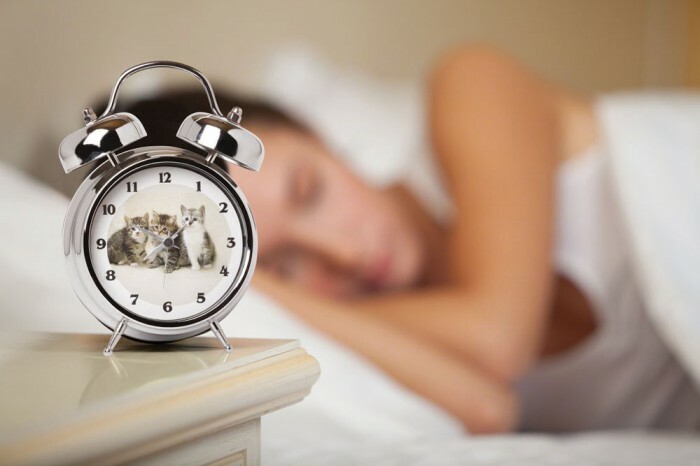 It can be difficult for any cat-enthusiast to fall asleep at night if they don’t feel like they are truly embodying a cat. 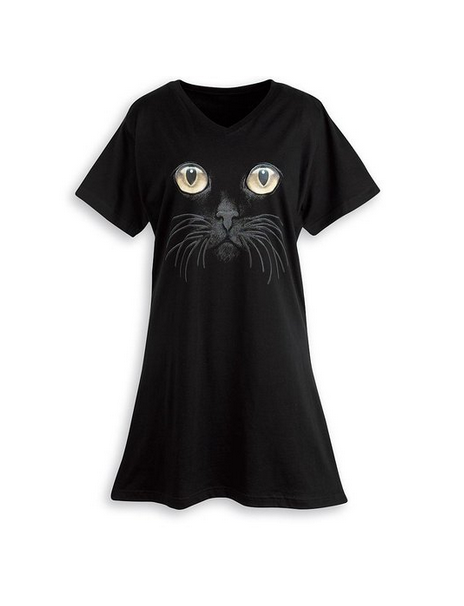 This nightshirt gets you right into the head of a cat and is perfect for a sleepy Sunday, Monday, Tuesday, Wednesday, Thursday, Friday, and/or Saturday. 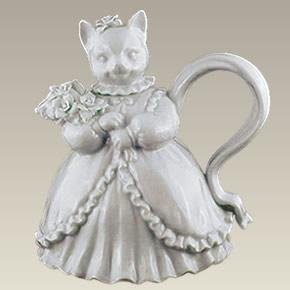 It’s important to make even small events special, which is why your friend would love this teapot for their nightly tea party with their four dozen cats. It’s perfect for tea or milk. When I’m sharing my twin sized bed with my 52 cats, it’s essential that everyone feels at home. 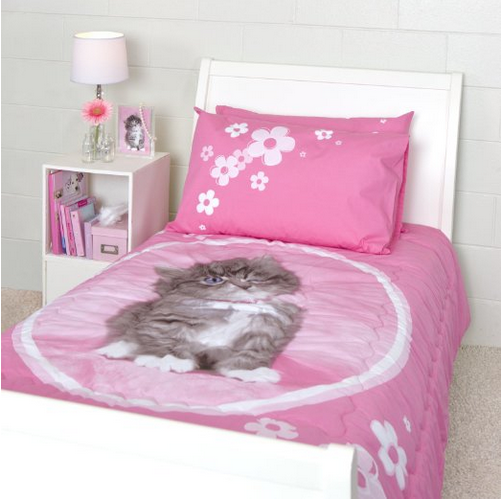 That’s why this cat comforter is a must for your friend. 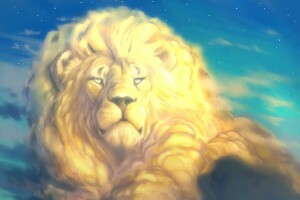 There is a time in every cat owners life where shedding becomes unmanageable. 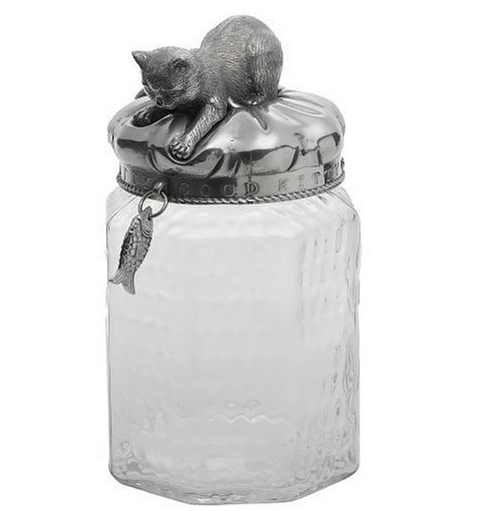 Get your friend this jar to store all the tufts of cat hair that coat his or her apartment. My favorite part about this container is the clear glass, so your friend can collect all their different cats fur and invent something comparable to sand art. 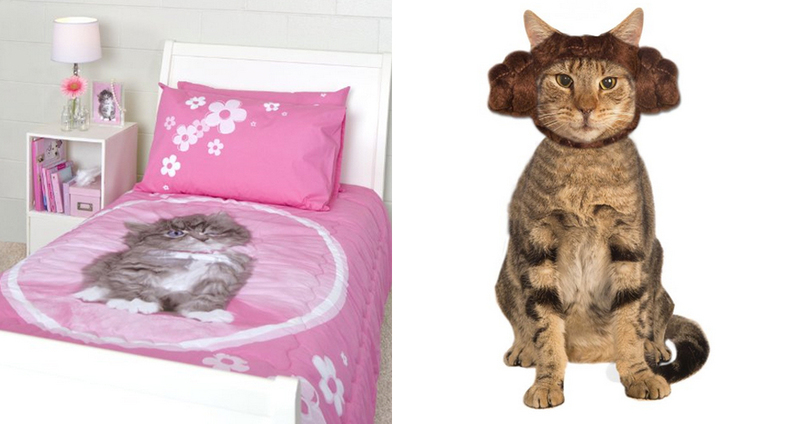 If your friend isn’t cat obsessed, but is an actual cat, try this princess Leia headpiece. 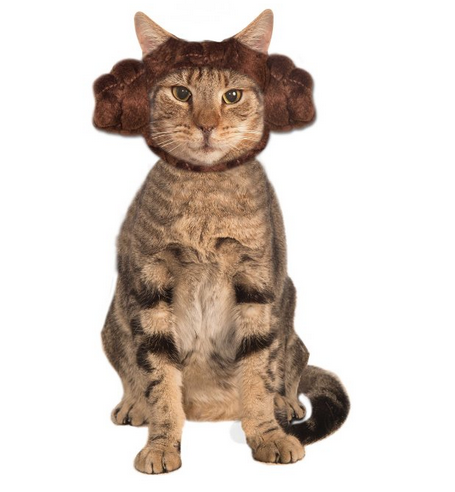 As we all know cats love “Star Wars” and having things tied around their faces.